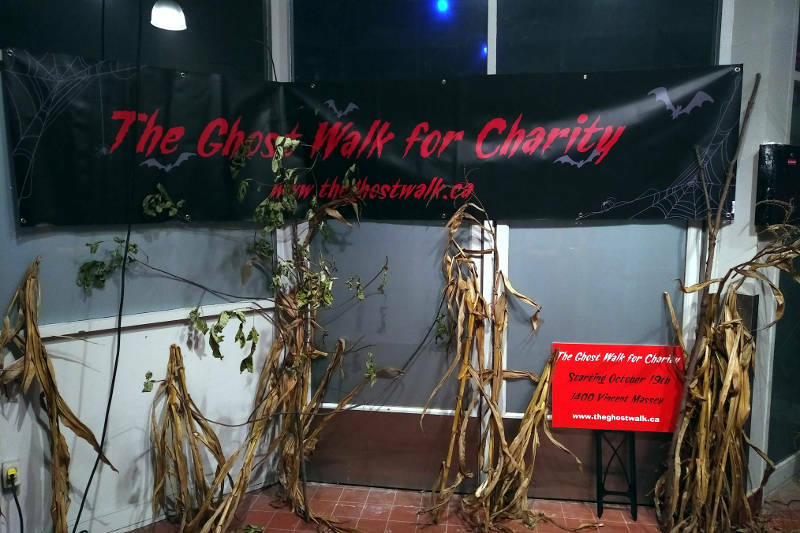 CORNWALL – The second annual Ghost Walk for Charity raised $16,500 for three local charities. The “impressive” fundraising total is $1,500 more than last year ($15,000 in 2017). 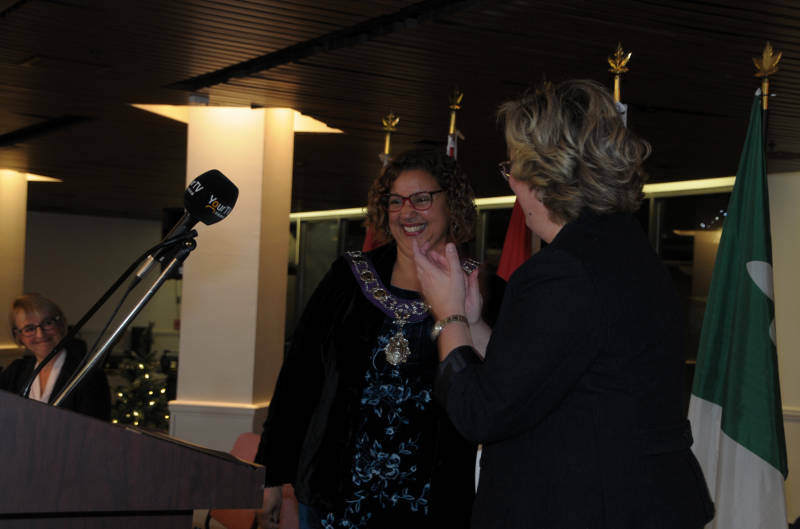 Bereaved Families of Cornwall and District, Beyond 21 and Rachel’s Kids each received $5,500 cheques. The spooky Halloween walk-through exhibit on Vincent Massey Drive ran for six nights in October.